Rembrandt Coffee owner Ken Rembert is committed to the friends he has made in Guatemala. He serves them through outreach that now includes a growing variety of areas. 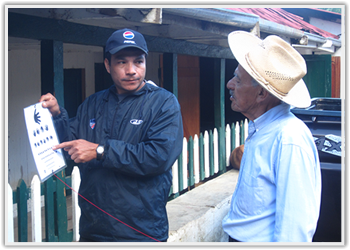 Rembrandt Coffee is working hard to fix an eyesight problem in the mountains of Guatemala. Very few people have eyeglasses, or for that matter, get somewhere for an eye examination. Rembrandt Coffee provides glasses for $4 and helps get them fitted correctly. Most people in the mountains have to walk miles to buy firewood to boil water in order to purify it. 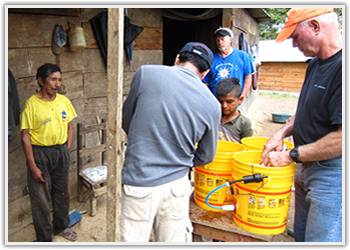 Rembrandt Coffee is supplying Sawyer water filters at 40% of cost. The filters are good for up to 1 million gallons of water and eliminate the mile-long trek to buy firewood. 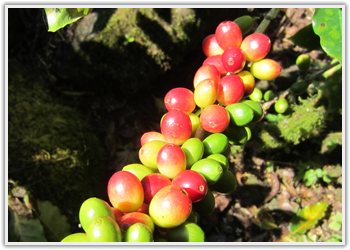 By buying the coffee beans directly from the growers, at a price better than fair trade, Rembrandt Coffee is going a long way to maintain a stable and viable economy for the communities in the mountains of Guatemala.